The following resolution was passed by the National Lawyers Guild unanimously at its 78th convention, in Oakland, California, on October 24, 2015, reiterating its call to fully end the blockade on Cuba and also demanding an end to the IRS proceedings against the Interreligious Foundation for Community Organization (IFCO) and other threats against organizations and people working to end the blockade on Cuba. The NLG welcomes the recently announced policy of the US government to normalize relations with Cuba, pursuant to simultaneous to declarations by Presidents Barack Obama and Raul Castro. This includes mutual openings of embassies and full diplomatic recognition, the release of the Cuban five and other prisoners, and the subsequent removal of Cuba from the unilaterally maintained US list of nations that supposedly support terrorism. 3) the US State Department should immediately cease its continuing practice of unreasonably withholding or delaying issuance of non-immigrant visas to mainstream Cubans invited to visit the US by academic and professional organizations including the NLG and for this convention. 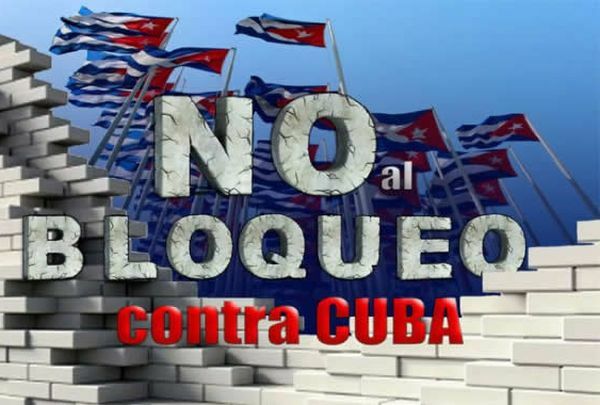 Implementation will be done by the NLG Cuba subcommittee, which will forward copies of this resolution and background information to all chapters and relevant committees, requesting supportive action on their part.